Blog Personal Plus is a child theme of Blog Personal which is clean, well structured, sparkling, user-friendly, flexible, dynamic and attention-grabbing WordPress Magazine Theme with a sleek feel that’s perfect for news sites, editorial websites, and online magazines. An incredible addition to the WordPress Blog Theme collection! 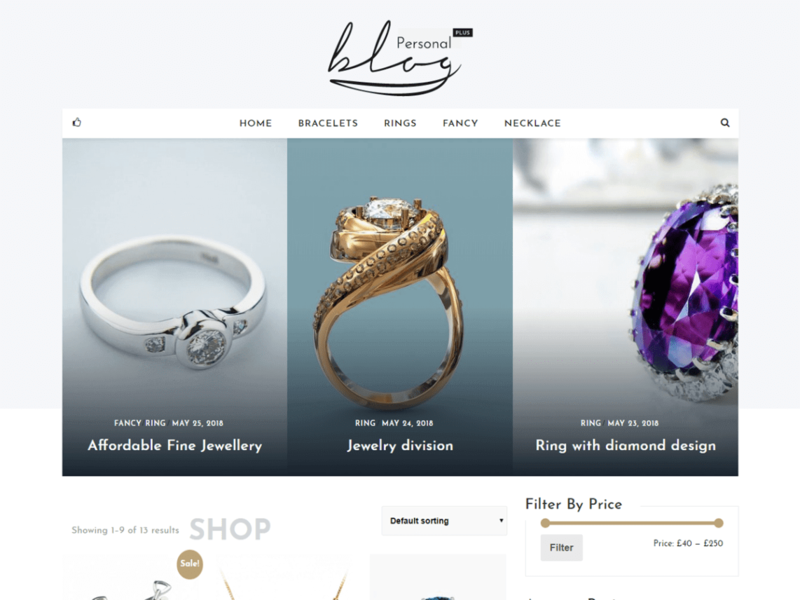 Taking care of all of your needs and requirements to create a stunning WordPress blog site; Personal Blog is the answer to all your problems! That’s right, this theme is crafted and designed in a way that will leave all of your users stunned. Not only is this visually amazing to look at, but this template is rich with tons of amazing features.